On Friday, April 11, Park Place Premier Collection will be "Accessibly Chic" for the annual Accessible Luxury event that benefits Texas Scottish Rite Hospital for Children. 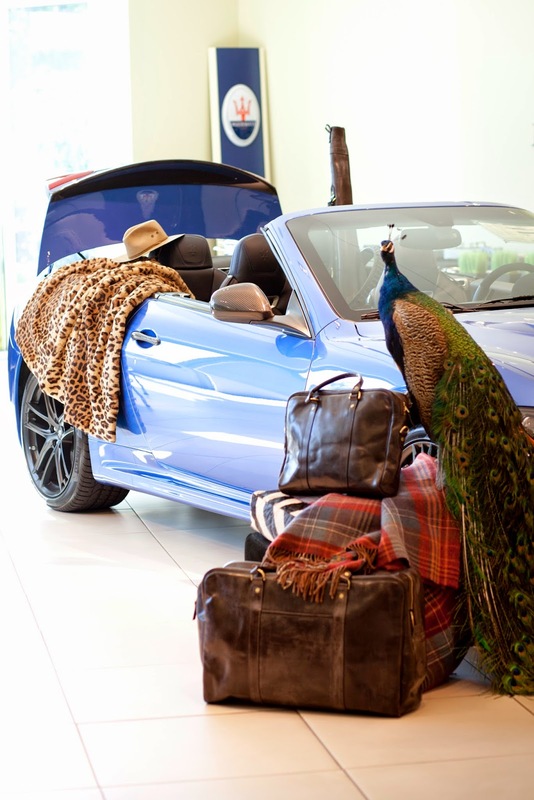 Fans of fashion, food, and fast cars will find something fabulous to enjoy at this event. Stop by the Bentley Bubble Room for beauty, bubbly, and Front Door Fashion. Guys will stay busy at the Maserati Man Cave. Everyone will enjoy fine cuisine, a fashion sketch artist, and a photo booth at the McLaren Moonlight Room. But the highlight of the evening will be the Rolls Royce Runway Show featuring HP Village retailers. I was lucky enough to meet the event's head Harriet Kelly Gibbe who invited me to attend the event for the first time. I'm so excited! Get your tickets online. Can't attend the event but want to be a part of the fashion fun benefitting Scottish Rite? Purchase raffle tickets for a chance at some luxurious prizes. Or make a donation to Scottish Rite.